Honda beats Mahindra to become third largest car maker in July as the Japanese manufacturer sold 19,970 units last month with growth of 17 percent compared to same month last year. Mahindra sold 19,781 units as the company registered negative growth of 6 percent. This is the second time, Honda has managed to beat Mahindra as earlier it was in 2015. The recent launch of Amaze helped the Japanese manufacturer to improve its sales as the compact sedan sold more than 10,000 units last month. The company is also getting good response from other models like WR-V and City. 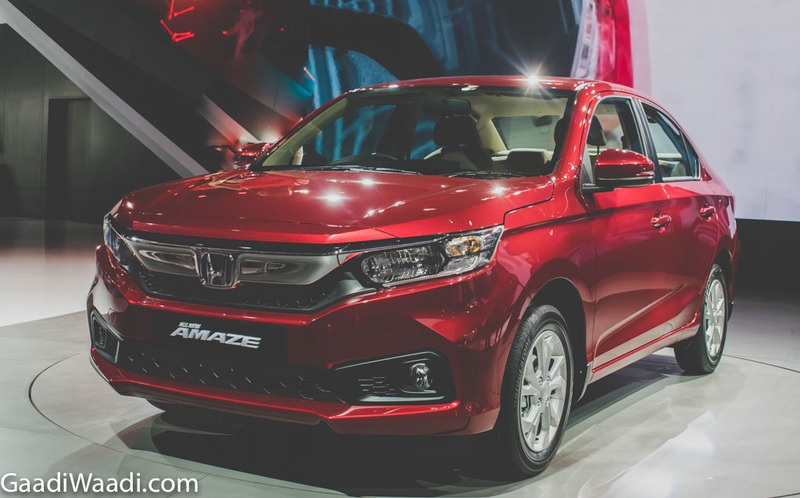 Honda is struggling to meet the demand of new Amaze as the waiting period is increasing. The Amaze has also become the first Honda to be sold 10,000 units in a single month. The company officially revealed Amaze at 2018 Auto Expo and the market launch took place in May, 2018. One of the reasons for success of Amaze is that it comes with diesel CVT gearbox. The Japanese manufacturer is expecting the positive momentum to continue in coming months as festival season is about to begin. On the other hand, Mahindra is struggling to improve its sales as the company didn’t have any new product launches in first half of 2018 even though the company introduced update for XUV 500 and a new variant of TUV 300. The problem for Mahindra is that except XUV 500, most of the other models are not bringing good numbers. The Indian manufacturing is currently revamping its dealerships across the country to give a premium experience for customers. 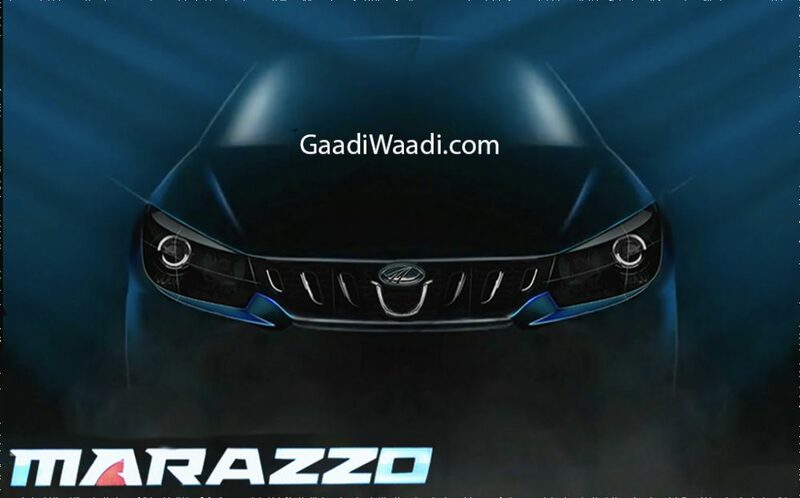 Mahindra will soon launch Marazzo premium MPV in India. Then the Indian manufacturer will introduce the much awaited compact SUV, which is codenamed as S201 and Rexton based premium SUV by the end of this year. The company is expecting these products to improve its sales in coming month as festival season usually brings good numbers and they are also focusing on rural markets.